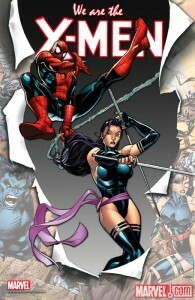 I don’t follow too many Marvel Comics titles very closely. 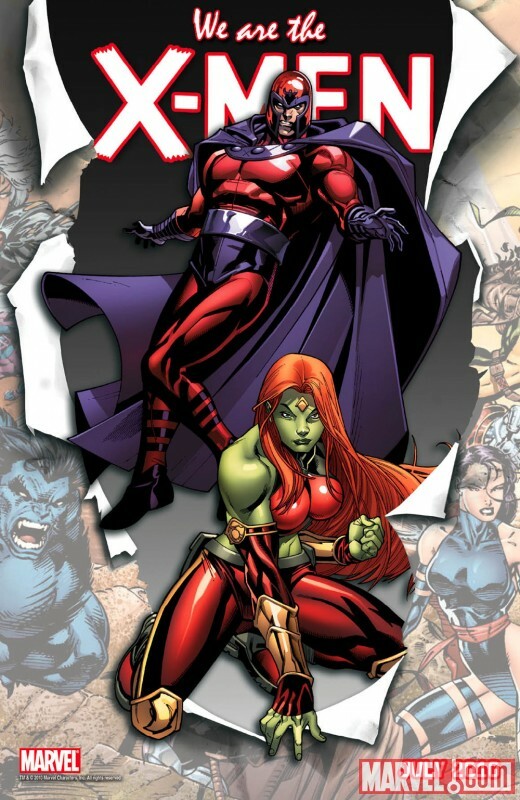 For whatever reason I’ve always found their characters hard to relate to with the exception being the Hulk. He was my one Marvel character and I was ridiculously loyal to him for a long time. 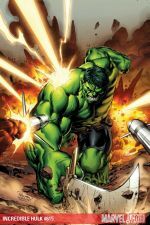 When I finally stopped reading the monthly Hulk title early on during Jeph Loeb’s tenure, it had been at least eight years since there had really been a run with the character that appealed to me. That type of loyalty is kind of sad actually… but I’ve digressed. Jeph Loeb is gone. I’m back. And the number of Hulks seem to have multiplied considerably. 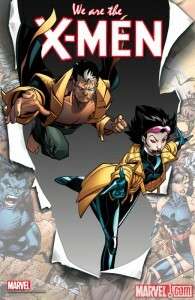 I’m loving the current X-Men: Second Coming storyline as you may have read about here. Rather than just ride that wave, Marvel has released a series of images for May’s X-Men books reading “We Are The X-Men” to tease the status quo post Second Coming. The images (posted below) show what is presumably the new team tearing through an image from the cover of 1991’s X-Men #1 by Jim Lee. 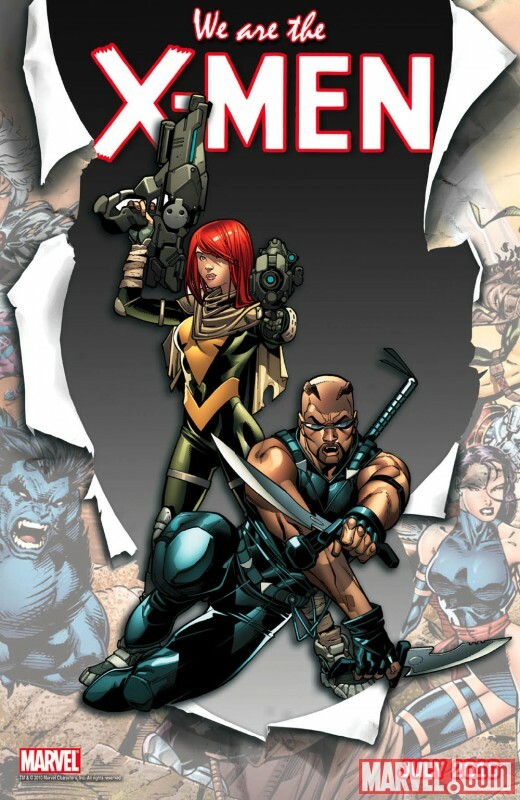 The first was intriguing in that it featured Spider-Man, but then it got weird as they revealed Blade, Elektra, and the new She-Hulk from an alternate future were part of the team. I don’t know where this is going. Could be great, could be awful. I’ll give it a chance, but only because I always do. I am looking forward to seeing how Nate Grey is involved and the interactions between him, Hope and Magneto. The vampire Jubilee could be intriguing as well. Blade may be around as a result of X-Force’s recent battle with Selene during Necrosha as she was a vampire of sorts. Although it makes more sense that he may be after the vampire Jubilee. The new She-Hulk is from the future and may be connected to Hope in some way as she is also a key figure in things that haven’t happened yet. 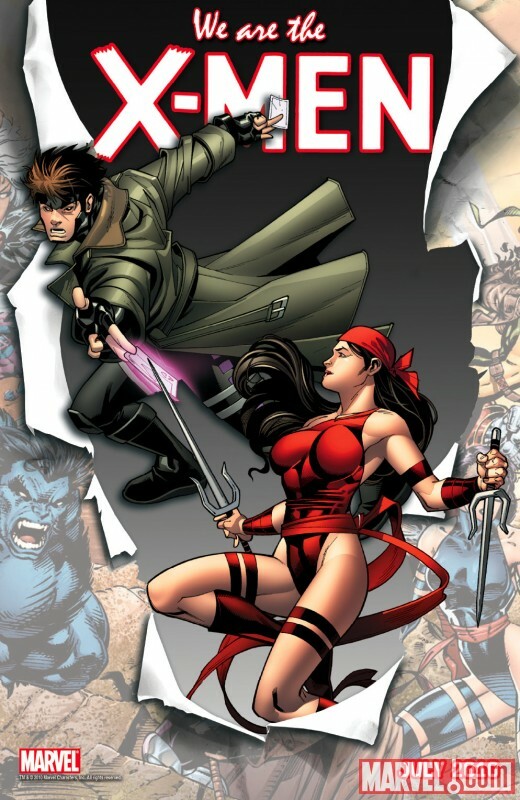 Elektra was associated with the X-Men in the Mutant X universe, so there could be an unrevealed connection that brings her into the fold in this story. Spider-Man has interacted with the X-Men in the past and was even invited to join the team in the X-Men/Spider-Man mini-series that saw print in 2009. On a side note, this was a great story for any long time X-fan. More information is scheduled to be available at today’s X-Men Panel at C2E2.